Blackjack is one of the most popular Online Casino Games there is. 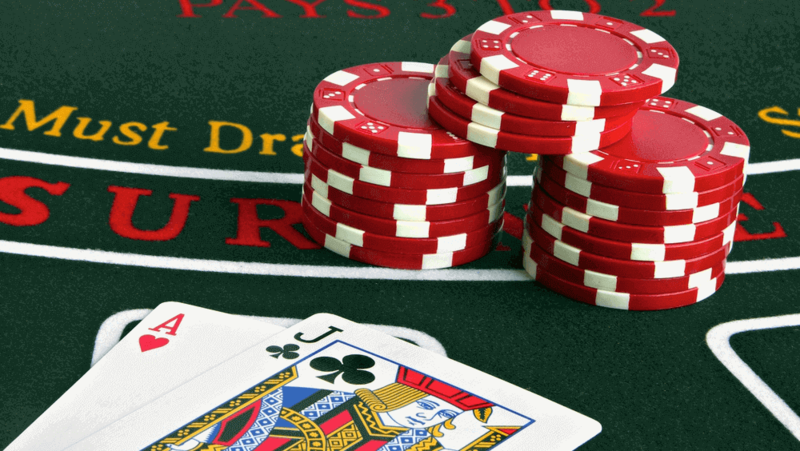 In this article, we’ll talk about basic blackjack strategy. Also, we will give you advice on how to play blackjack and include some blackjack tips. Online casinos all over the world have only recently managed to improve their blackjack offer. In the process, one of the most popular card games in the world has become even more fun and exciting to play online. Continue reading to discover all blackjack tips and tricks. And eventually, learn how to play blackjack. Before we dive into blackjack tips and strategies, let’s explain to you what blackjack actually is and why it’s so popular. Even though the rules seem simple, the secret to winning in this game is in creating the perfect blackjack strategy and to know how to use the cards you’re dealt with. The game of blackjack is present in every online casino platform, as it’s considered one of the classic card games. Many online casinos offer different types of blackjack, such as American, European Blackjack, Pontoon, and others. No matter if you’re new to the online casino world or you’ve already played blackjack online, we believe the following tips will be useful. 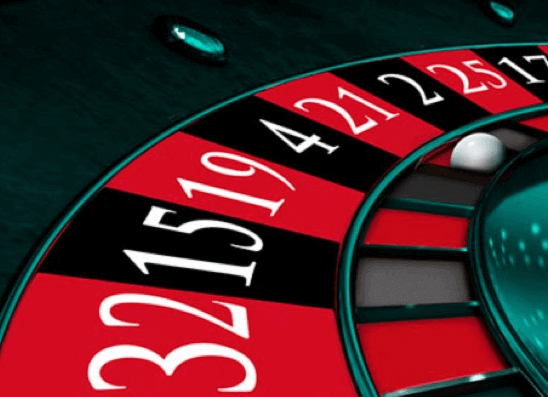 The first step is choosing the right online casino that offers the best opportunities. 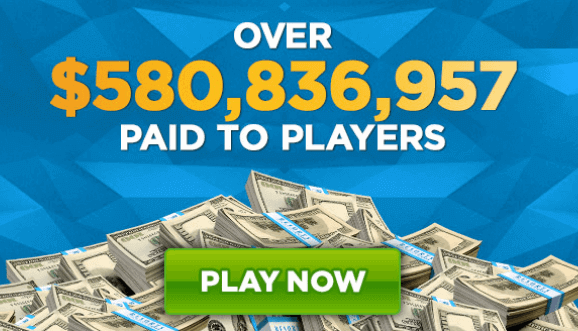 Before you opt for one, take a look at active promotions at different online casinos. If you fancy playing blackjack anywhere, check out if the online casino offers a mobile app that you could download. Usually, before you can play blackjack, you need to open an account. Having done that, it might be useful to get a welcome bonus (if offered). That way, you’ll have a good head start when you take a seat at the blackjack table. Next important thing you need to be sure of before you begin playing is: do you know all the mechanics there are in a game of blackjack? Rules, strategy, and table limits are concepts that you should know of before sitting at the table, not after. If you’ve never played before or you’re not sure how to play blackjack, and all you know is that you have to aim to make 21 with your cards, do not play real money. There are online casinos where you can play with virtual money, just to get a hang of the game. When you are ready to play, decide in advance what amount of money you want to commit to your blackjack game and keep that in mind when you play. That way, you’ll know what to expect, no matter if you win or lose. Further on, it’s also important which table you choose. When you access an online casino, take a look at the table limits that are offered. If you want to play and have fun, don’t choose an expensive table. Because, in case you lose, it can ruin the whole experience. Now that we’ve gone through some of the blackjack tips, it’s time to get into more detail and explain blackjack basic strategy. Don’t be frightened by the terms such as surrender, doubling down, splitting, and others. The blackjack basic strategy is a set of rules you need to follow when you start playing. You can find charts online, and learn them. They will help you decide which move to make in many different situations. Basically, it is a mathematically correct way to play blackjack, and yes, it involves counting. As we mentioned, you can find the charts online, and our advice is, don’t start playing blackjack until you’ve learned the charts by heart. Of course, after learning it, there will be many other rules you’ll need to memorize. Blackjack basic strategy isn’t the only one you should know. Even though there is a reason why it is one of the most popular blackjack tips. We’ll also go through some of the other popular ones. Even though it sounds negative, sometimes it’s best to know when to “surrender”. If you think your chances of winning the hand are poor, you can decide to surrender. That way, you can give up half of the sum you wager. It doesn’t necessarily mean it’s a bad thing to surrender. Sometimes, you can save more money that way, because you can lose more money or everything you wagered if you continue playing. Blackjack basic strategy includes some rules on the pair splitting strategy. If you’re dealt with two cards of the same value, you can split them, and place the same bet on the other card, as you did initially. At that moment, you can play two hands, instead of just one. Of course, another blackjack tip- you should be careful and know when to split, because, if you’re not clear on the blackjack basic strategy, you can lose just as easily. This strategy is considered a key strategy where you can reduce the casino’s edge. It means that you can double the sum of your bet. In return, you can draw only one card. Even though it seems like a disadvantage, in the beginning, if you double down, you can increase the possibility of winning. What determines whether you should double down or not is the total of the cards of your hand and the dealer’s up-card. The strategy most often used by players is the hit and stand strategy. You will have to make decisions whether to hit or stand. What does hit or stand mean? When you decide to hit, it means you want to draw another card. If your decision is to stand, it means you’re satisfied with the cards in your hand. Keep in mind that, if you opt to hit, the total of your hand mustn’t exceed 21. If it does, you’ll automatically lose the bet. If you decide to stand, that will complete your hand for the ongoing round. After all blackjack tips and blackjack basic strategy and others, we’ll quickly go over the blackjack rules. 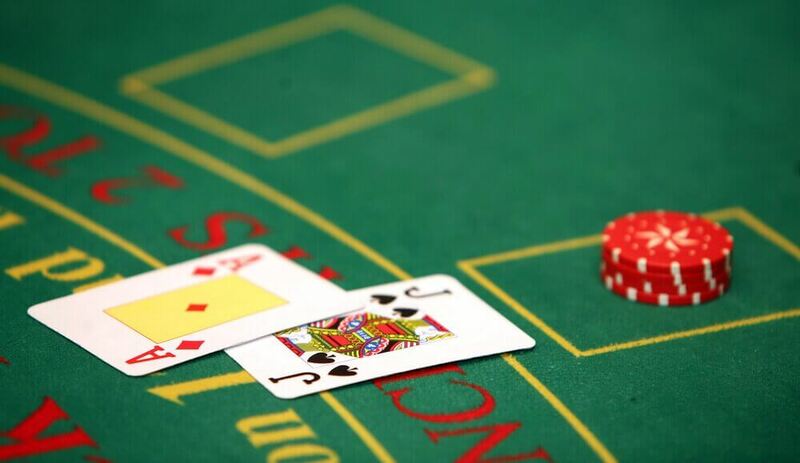 In the game of blackjack, the goal is to beat the dealer’s hand. There are two ways of doing that. The first one is to have a total amount of your hand that exceeds the dealer’s total amount. The second way is to hold the total of your hand under 21 when the dealer’s total exceeds that number. First, let’s see what are the card values. Each card counts its face value in the game, with the exception of the picture cards and aces. Picture cards count as 10, and aces count as 1 or 11. The ace is usually counted as 11, but if your hand would exceed the total of 21, you can count it as 1. The term known as “busting” is when your or dealer’s hand exceeds the total of 21. Now, let’s explain the difference between the hard and the soft hand. A hard hand is when you either don’t have an ace, or you do and you count it as 1. A hand that contains an ace that counts as 11 is a so-called soft hand. Keep in mind that you can convert the soft hand into a hard one when you draw if the total would exceed 21. It’s important to know the difference between the two, because during the game you apply diverse strategies on hard and soft hands, even when the total amount of the hand is the same. We’ve gone through the general rules, strategies and gave you some blackjack tips. It’s up to you to decide how to play blackjack, what strategies to apply and the amount of money you want to bet. Just remember the most important thing- have fun while playing!